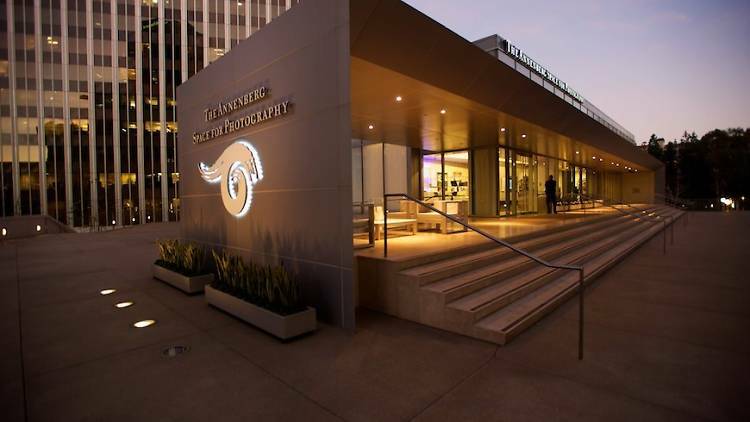 Mark your calendars for these incredible and fun events happening in the first half 2019 in Los Angeles. We’re highlighting our favorite for each month. 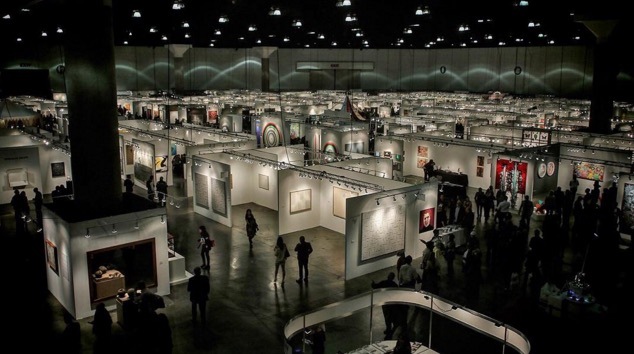 The Los Angeles Art Show is the longest running venue for contemporary, modern, historic and traditional art in the country—there’s something for everyone here, from art history majors to avant-garde gallery owners. 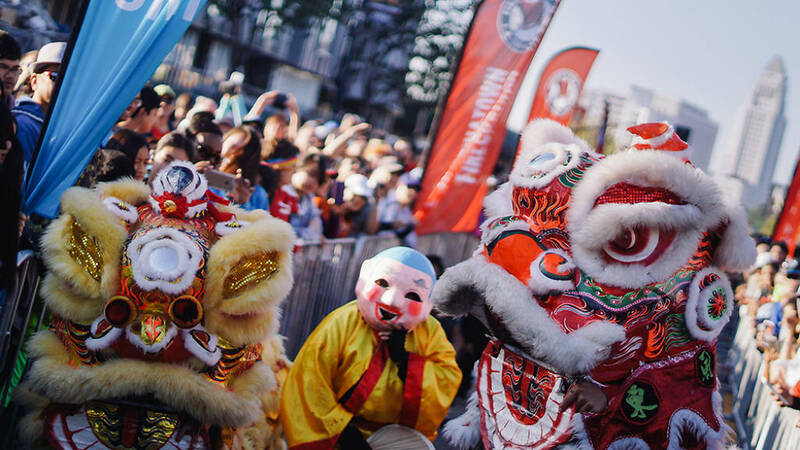 Celebrating over one hundred years of tradition, the Chinese Chamber of Commerce of Los Angeles presents the 120th Annual Golden Dragon Parade. With over thousands and thousands of individuals lining the parade route and thousands viewing the telecast each year, this colorful celebrating along North Broadway in Chinatown has become the premiere cultural event in the Southern California Asian-American Community. This musical parody of Edward Scissorhands features reimagined pop songs from the past few decades. 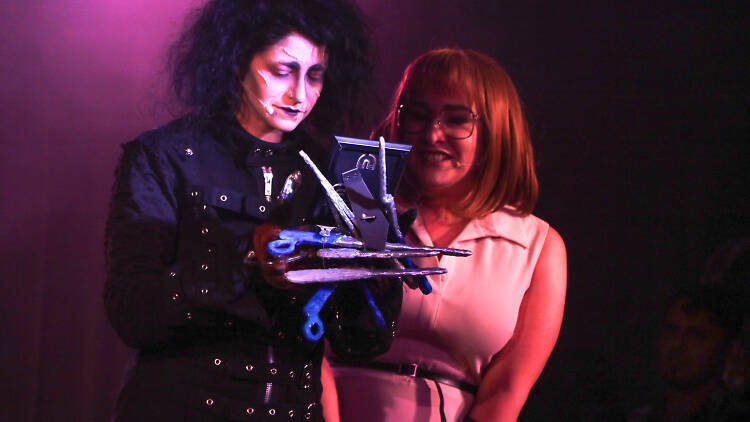 Scissorhands pays tribute to the Tim Burton flick with a holiday musical that mashes up tracks from the likes of Lady Gaga, Florence and the Machine, Aerosmith, Tori Amos and ABBA with holiday tunes. This New York export heads to Los Angeles for the first time and features exhibitions in repurposed shipping containers, photo cubes and lightboxes. Over two consecutive weekends in Century Park, expect a mix of nighttime projections, talks, workshops, family-friendly activities, Smorgasburg vendors and a community beer garden. 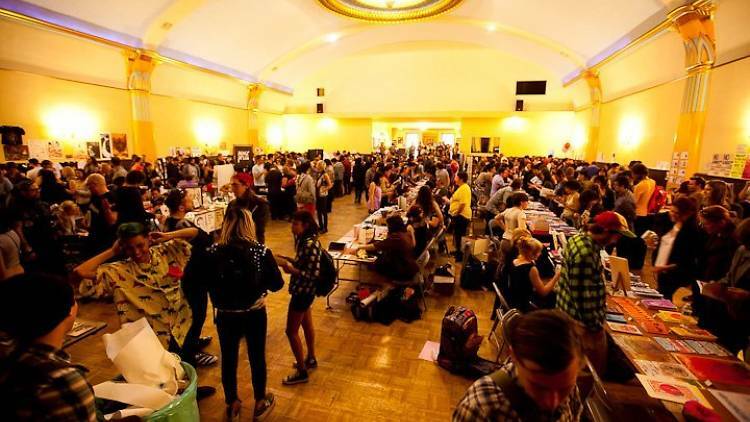 The all-day event showcases over 175 exhibitors of zines and small press publications from across the country, bringing together the best of SoCal nerds for the exchange of art, ideas and more. Don’t miss the fest’s free readings and workshops. 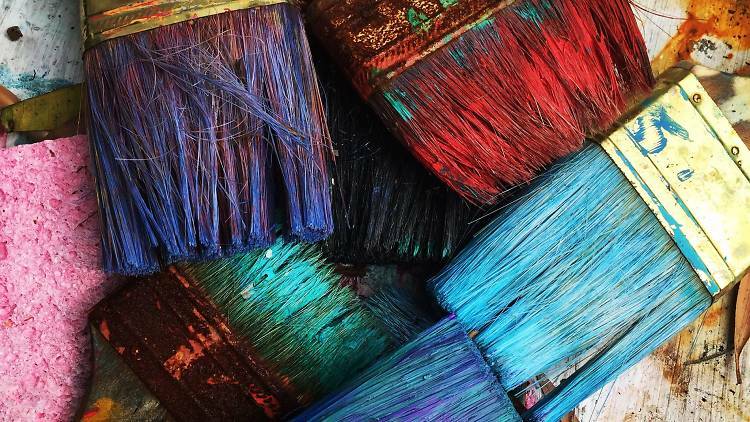 This fun neighborhood stroll highlights the numerous artists, musicians, shops and galleries of Mar Vista, where huge vivid murals brighten exterior walls everywhere you look.